The first plan is tipped to be called Freedom, and may offer free voice with bundled data priced at least 25% less than the competition. Reliance Jio may launch its 4G services next month. According to a report by The Economic Times, the launch could be held on August 15 and the first plan is likely to be called Freedom. Further, the new plan is tipped to offer free voice service with bundled data priced at least 25% less than competiton. Sources familiar with the company’s plans said that teams across the organisation were also informed about the launch well ahead of the anticipated December timeline. Further, the name of the plan is a reference to India’s Independence Day being in August. Back in May, it was reported that Reliance was rolling out its 4G services on an employee referral basis. The company's employees started posting statuses on Facebook in which they were trying to recruit friends to join the service. 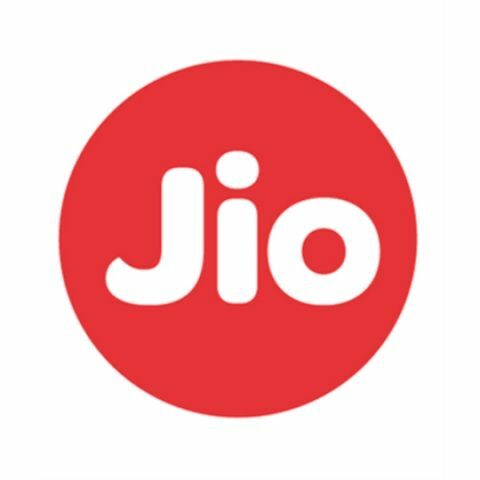 Besides offering 10GB of 4G data per month and unlimited voice calling for 90 days, those who become a part of the program would also get access to Jio’s network in which they would get access to live TV. It was also reported that Apple may have entered a long-term agreement with Reliance Jio. Reliance is seemingly looking forward to selling bundled iPhones with Jio’s 4G services through its own sales and distribution network. In return, Apple is looking at a potential deployment of Apple Pay in Reliance Retail stores.